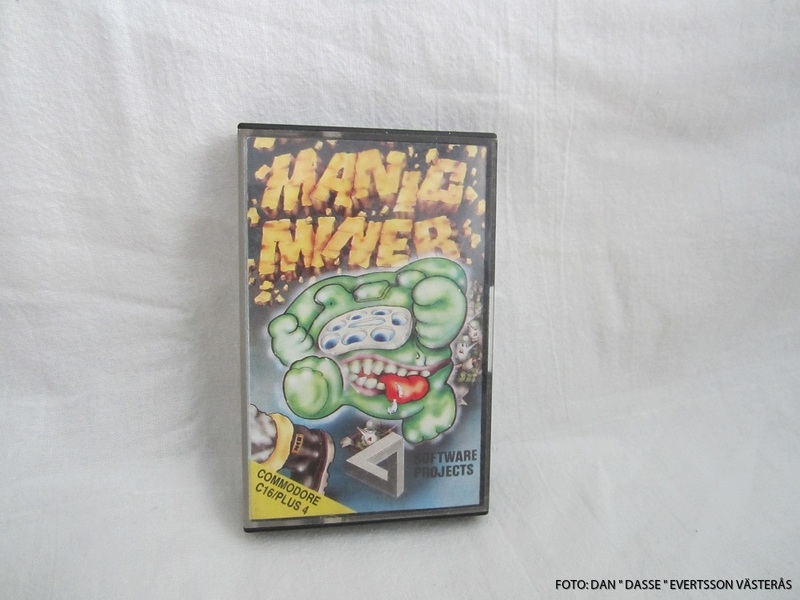 Screenshot from the Sinclair ZX Spectrum version. 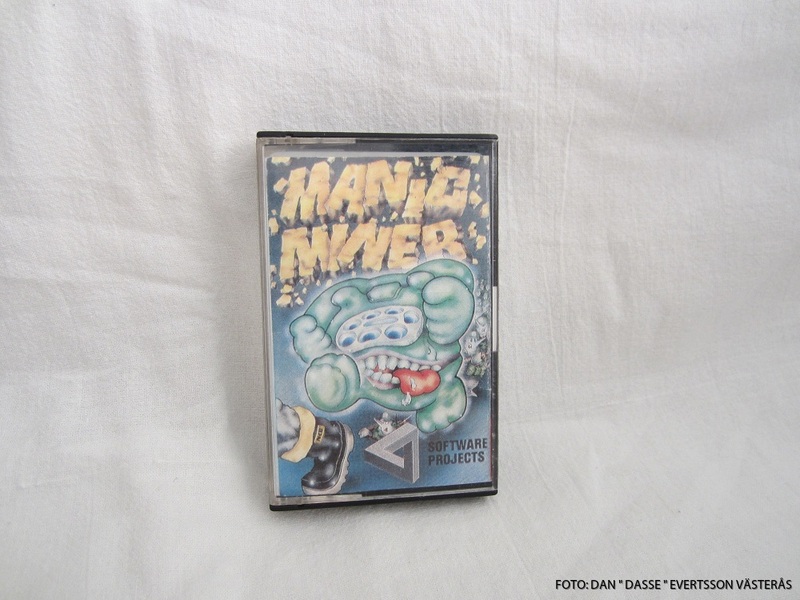 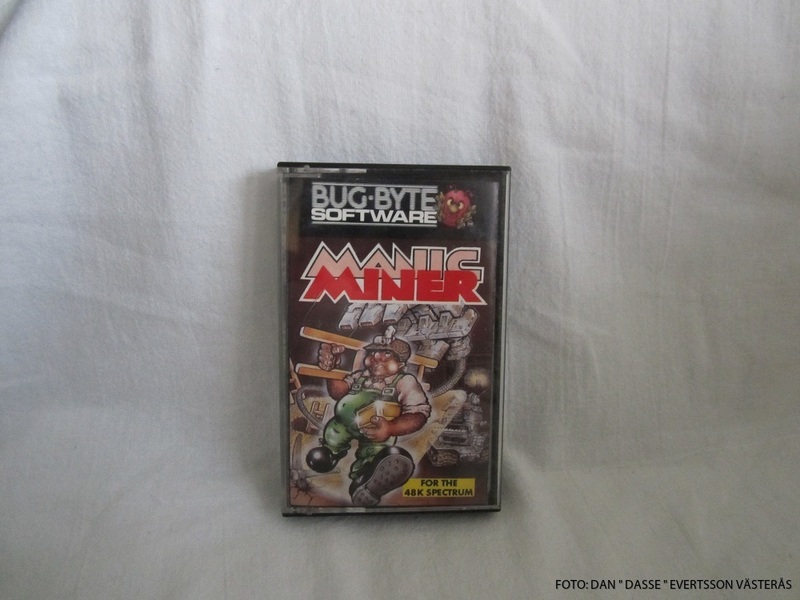 Manic Miner is my absolute favorite and was the first game in the Miner Willy series and if someone have missed it here comes a quick explanation. 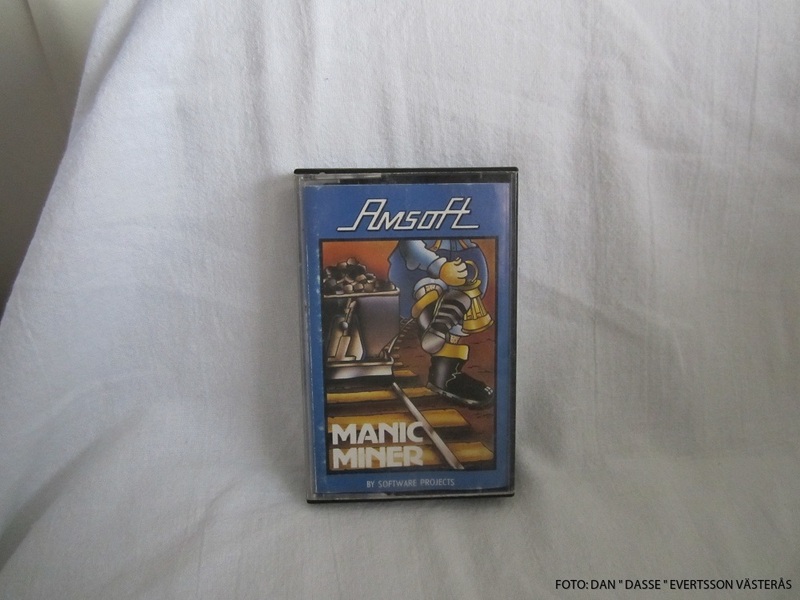 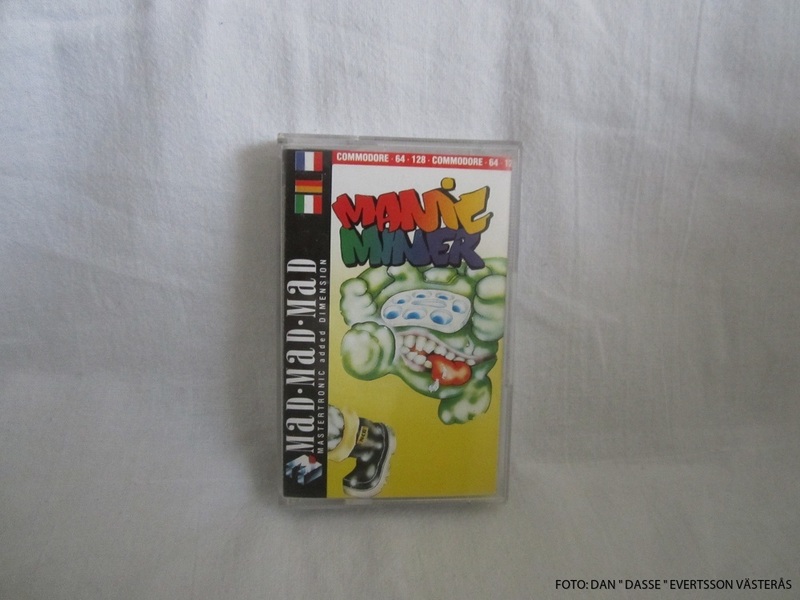 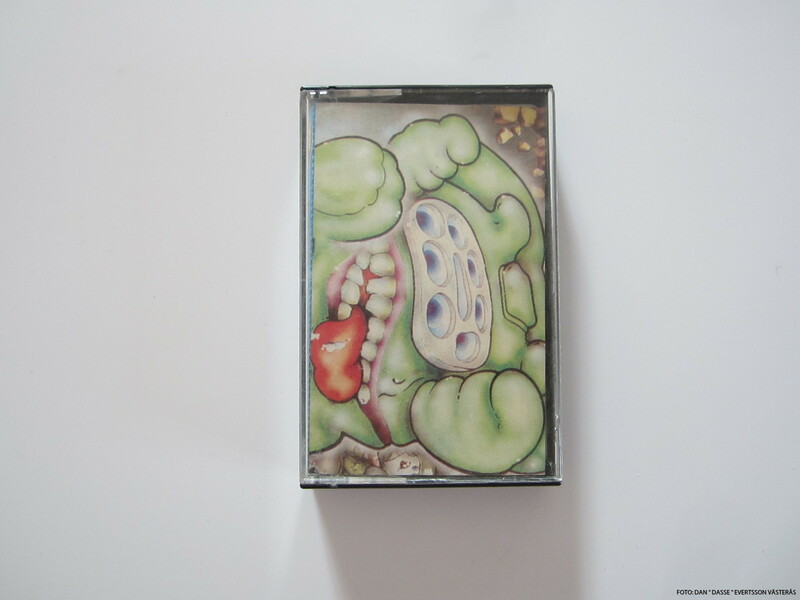 It´s a platform game originally written for the ZX Spectrum by Matthew Smith in 1983. 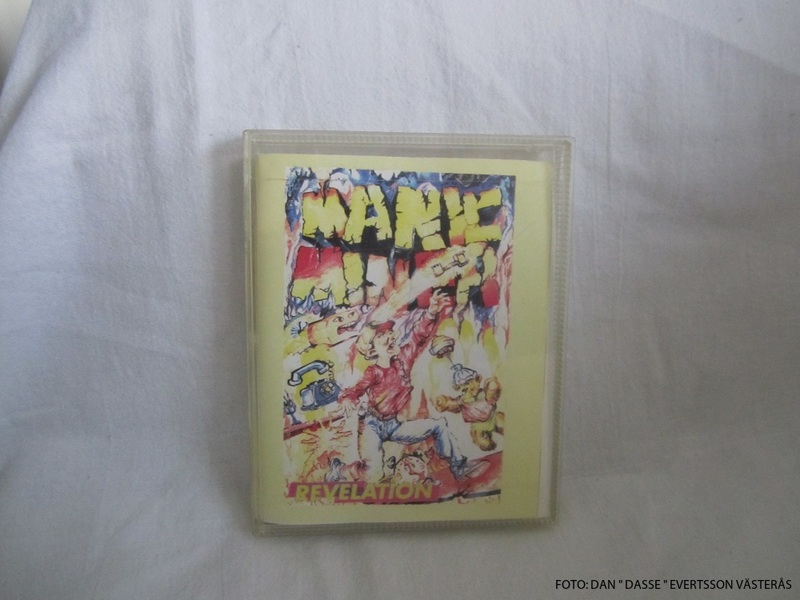 Extra lives are gained every 10,000 points. 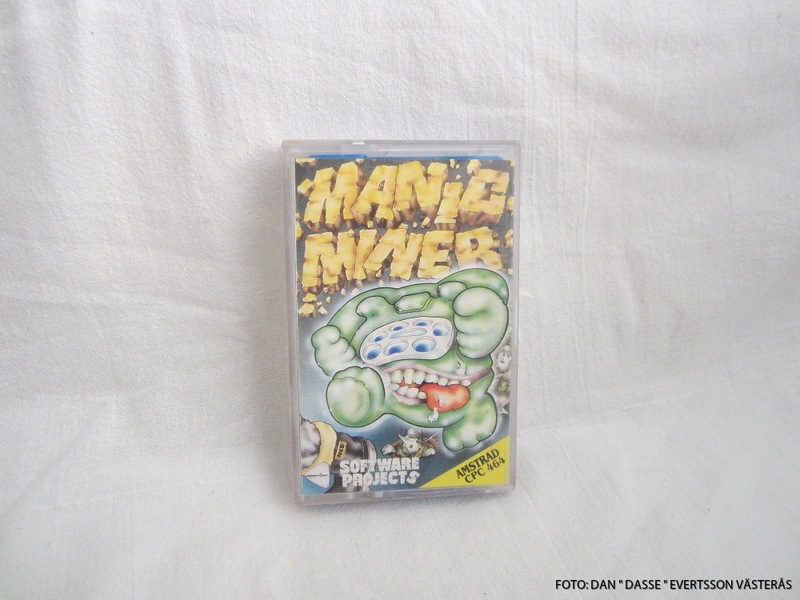 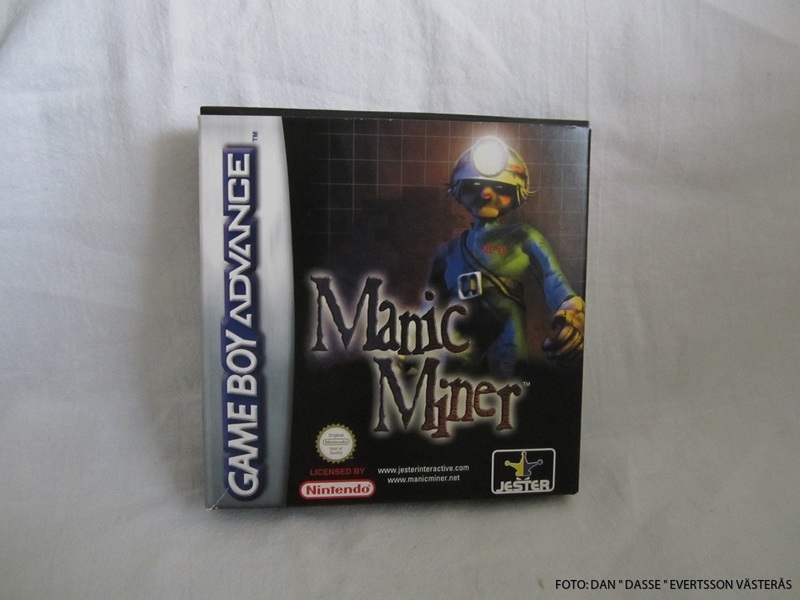 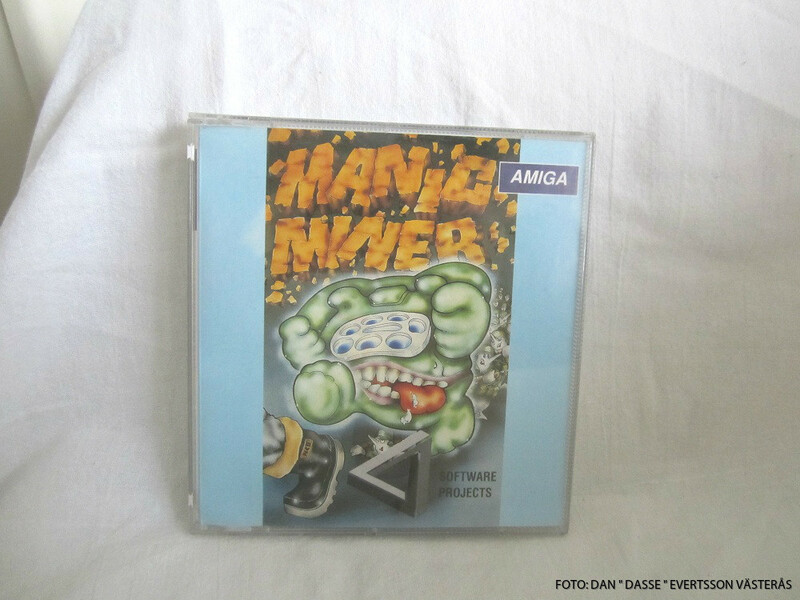 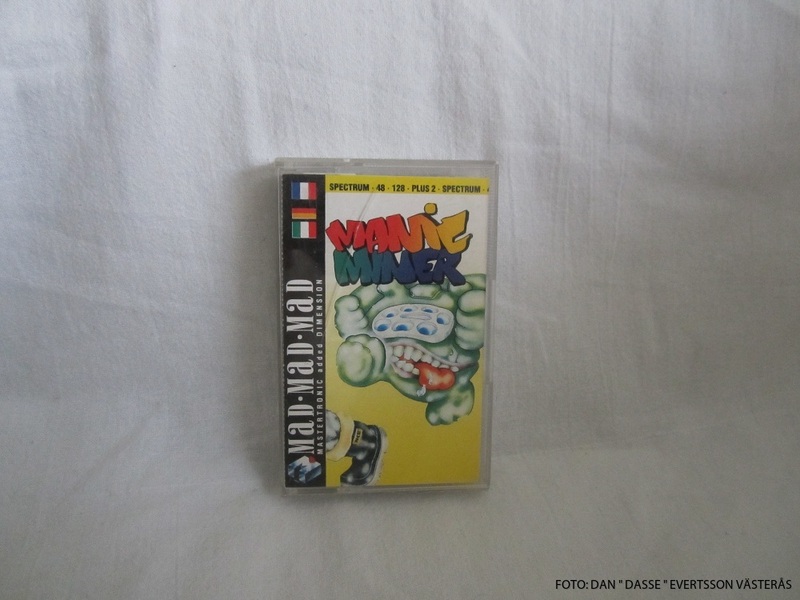 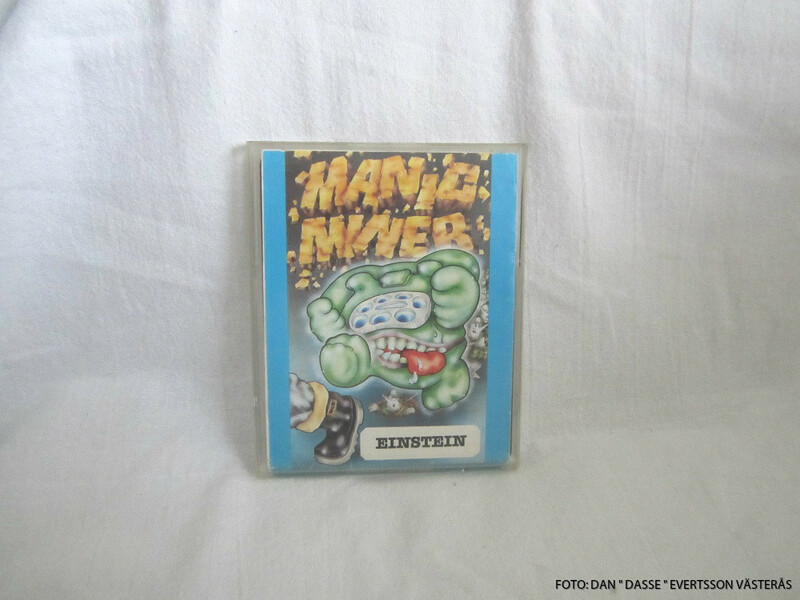 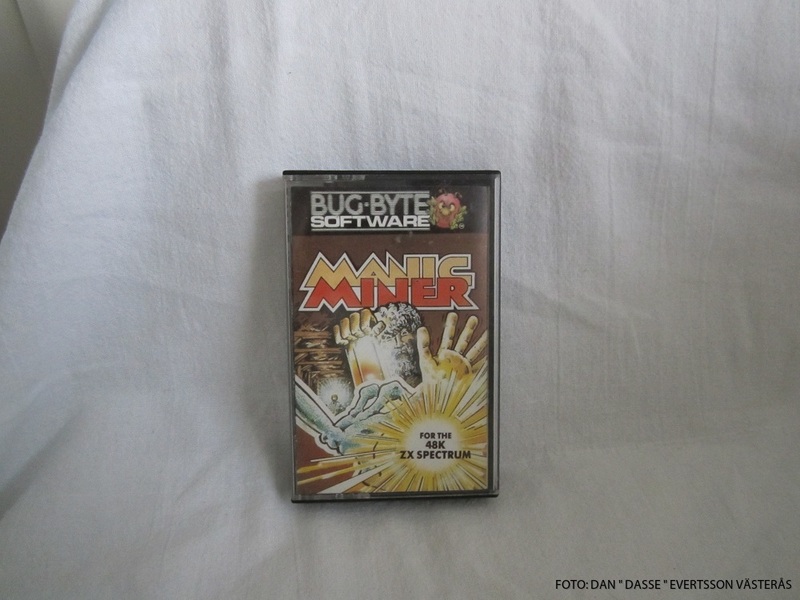 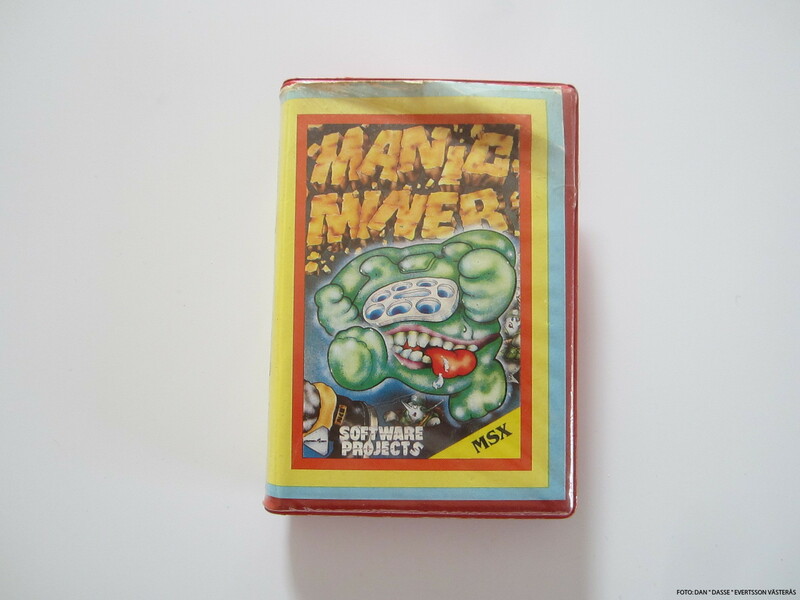 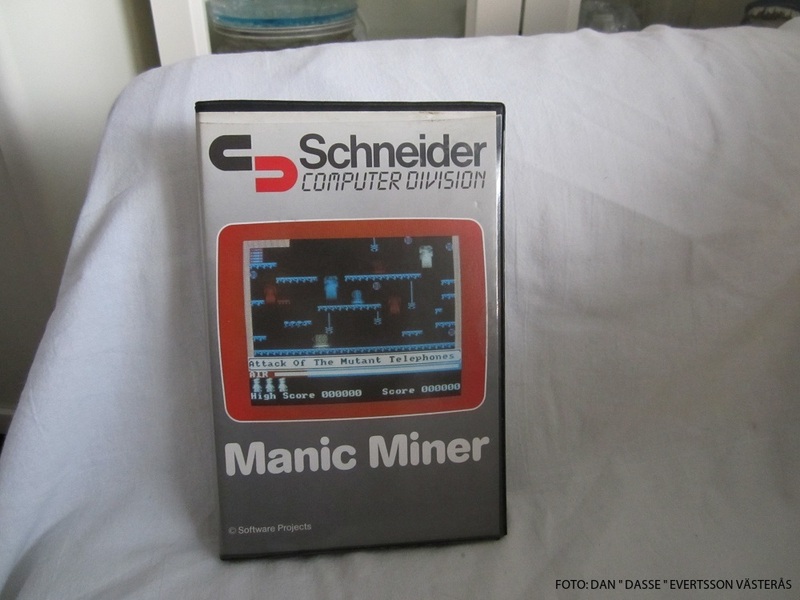 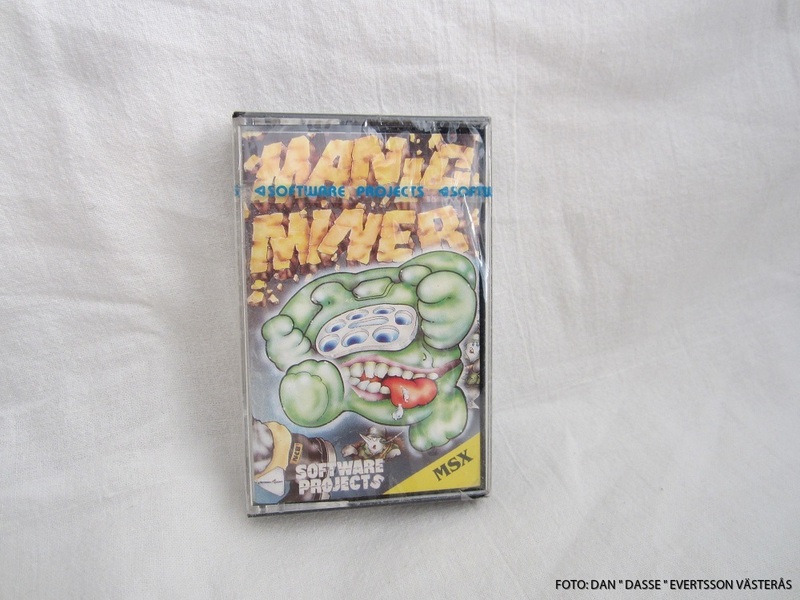 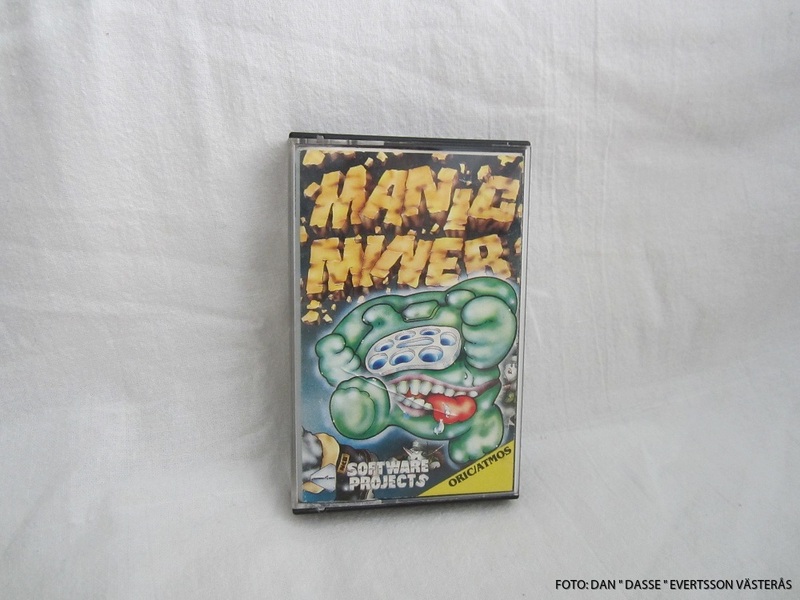 Manic Miner came to a numerous kind of machines ranging from the ZX Spectrum to the more modern Game Boy Advance!